Hi! 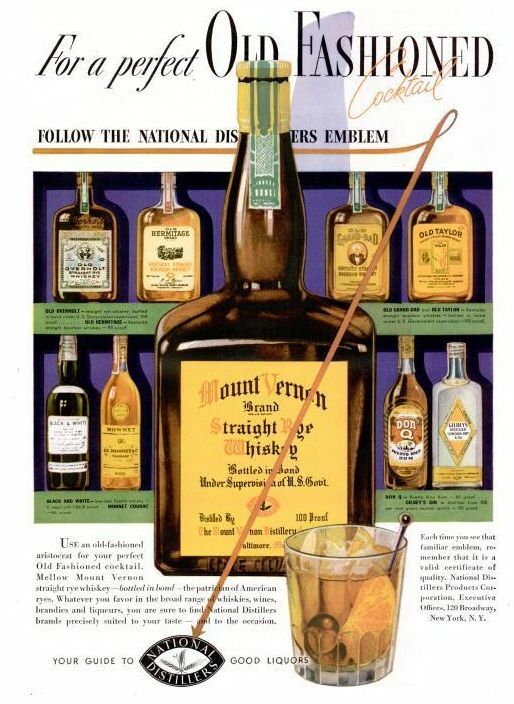 I need a copy of this old-fashioned ad. Would you know where I could get one? Thanks!